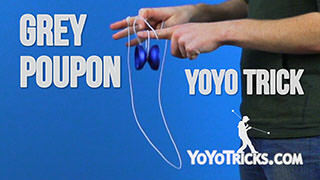 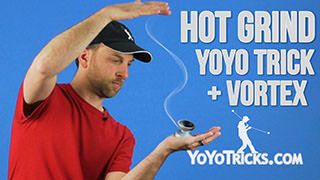 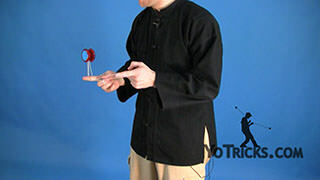 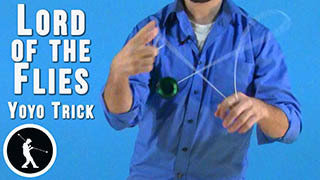 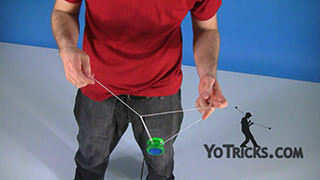 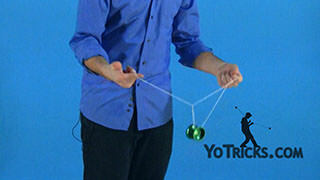 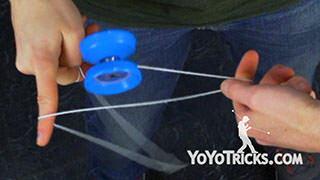 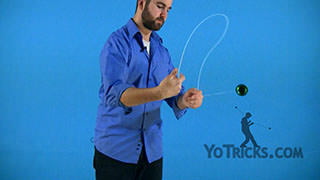 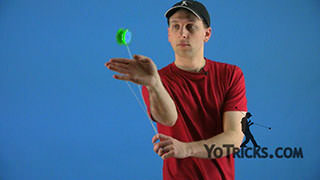 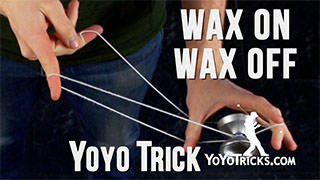 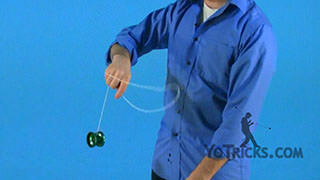 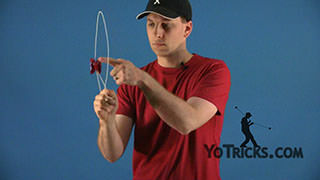 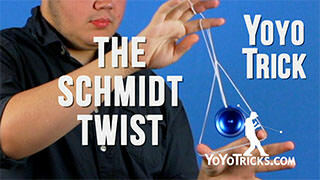 Learn the Wasabi GT yoyo trick. 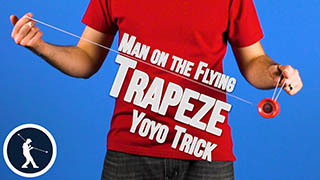 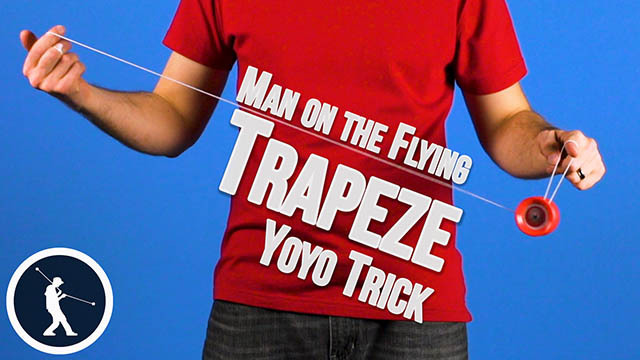 First to start this trick off you are going to want to land in a trapeze. 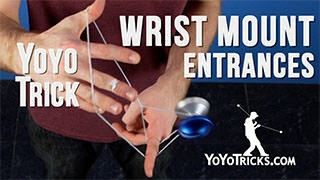 Next, you are going to want to pinch with your non throwhand thumb. 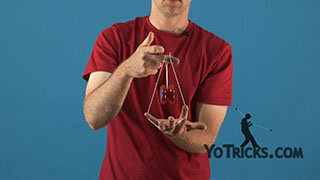 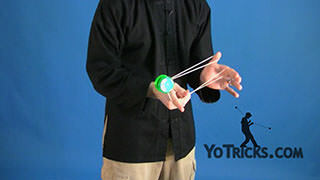 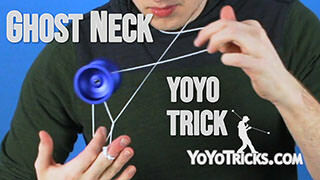 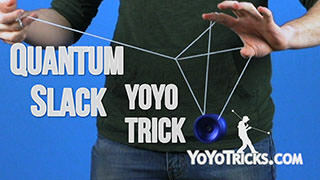 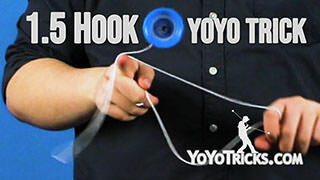 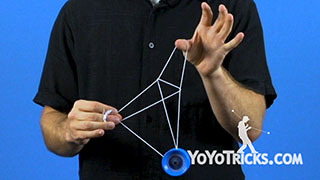 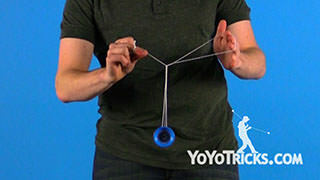 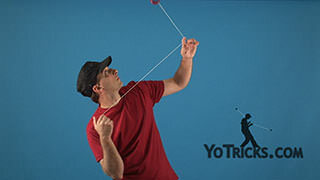 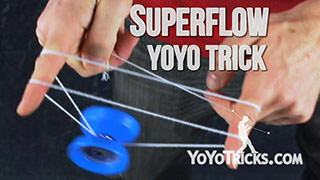 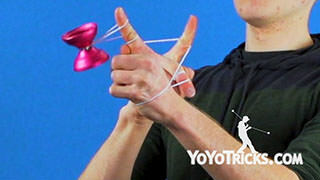 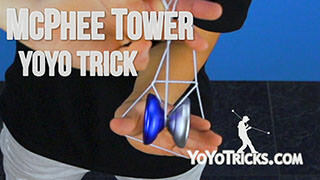 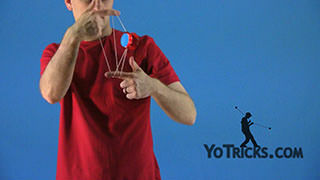 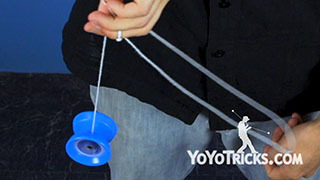 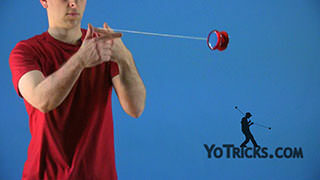 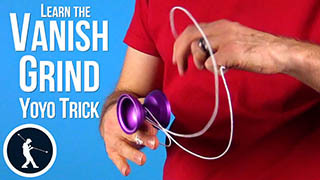 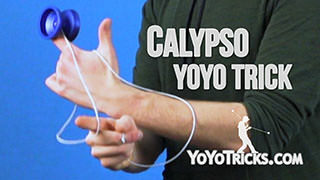 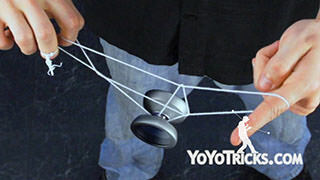 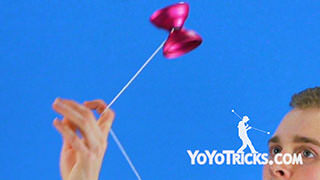 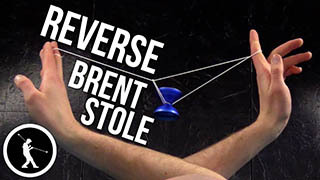 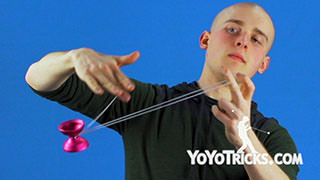 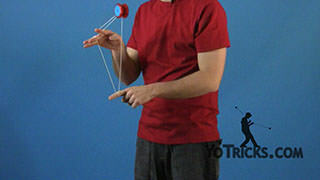 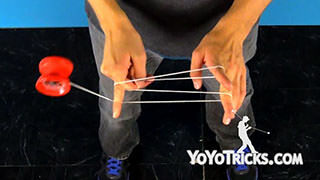 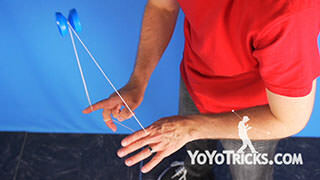 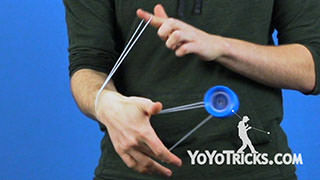 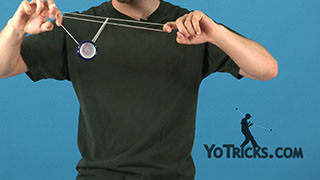 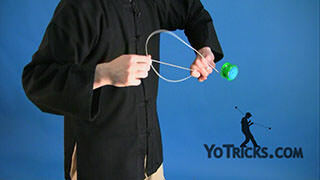 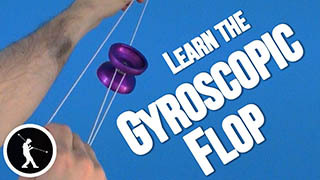 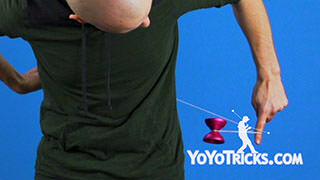 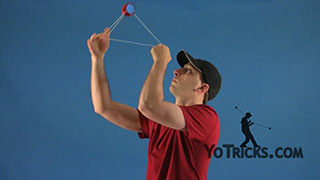 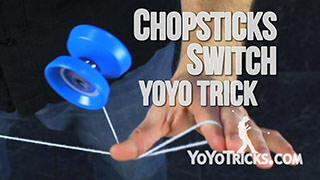 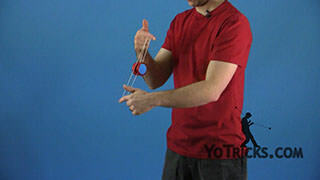 Now, you are going to want to bring your throwhand down and in front of the yoyo, creating a slack that you are going to throw towards your throwhand side and landing on your wrist. From here, you are going to want to swing the slack underneath and around the yoyo. 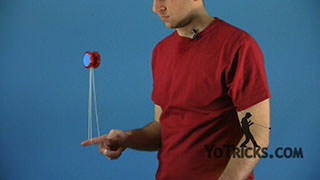 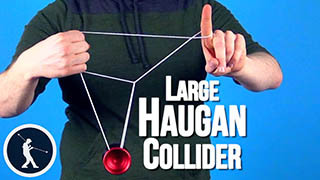 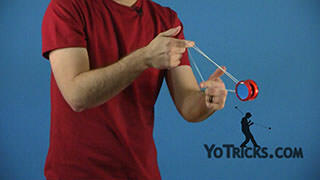 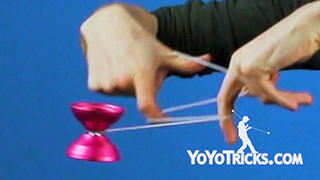 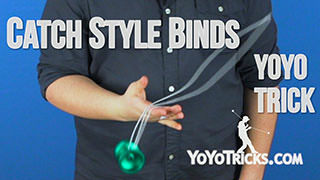 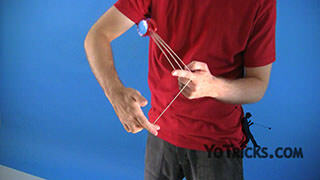 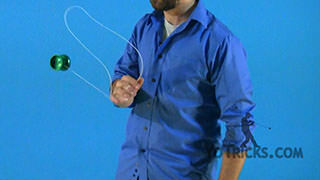 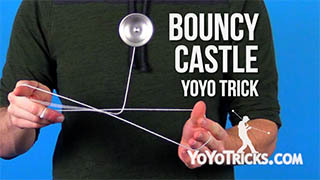 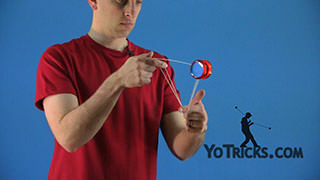 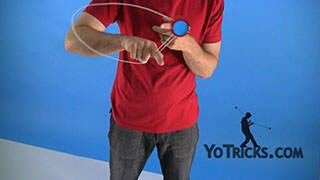 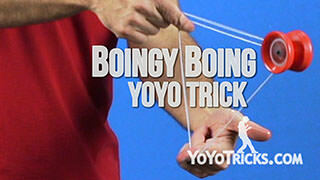 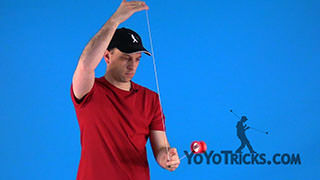 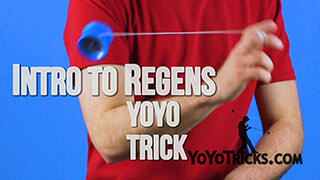 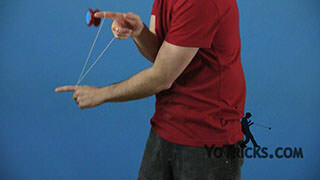 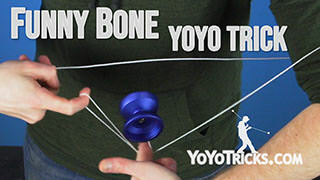 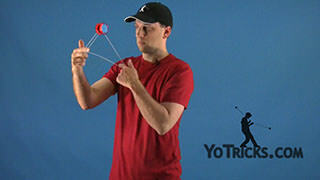 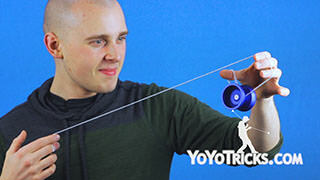 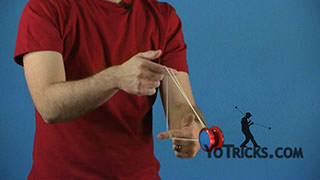 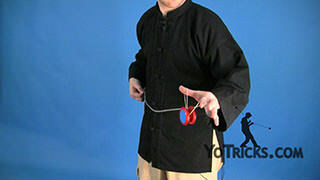 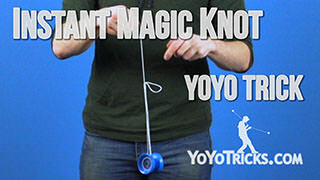 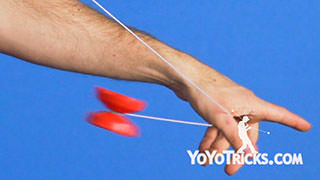 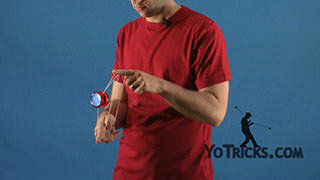 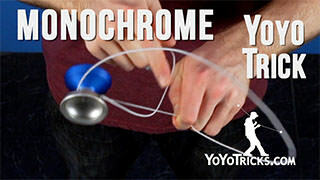 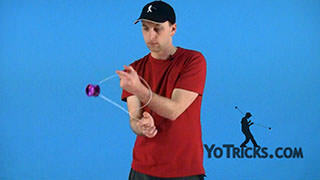 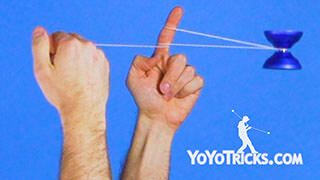 Now you are going to want to swing the yoyo to your non throwhand and land on that front string. 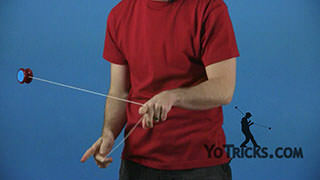 After that, you are going to slide the string off of your throwhand wrist, into a Green Triangle. 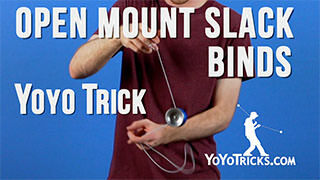 So now for the dismount all that you are going to do is pop it off the back and then bind. 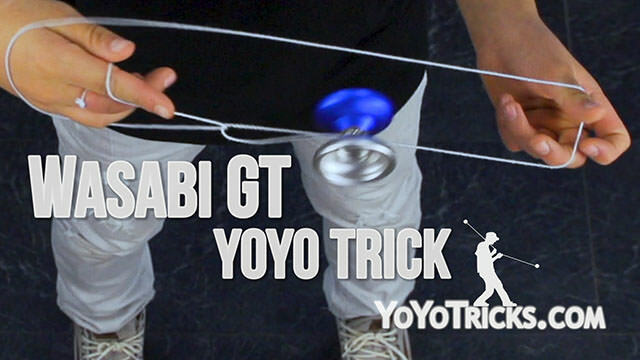 There you have it, the Wasabi GT.